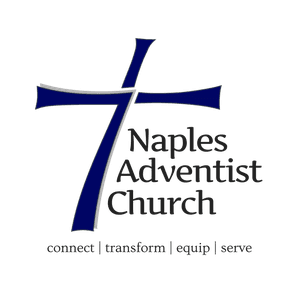 New to Naples Adventist Church? We'd love to make your first visit a special one. 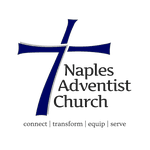 Copyright 2019, Naples Seventh-day Adventist Church. All Rights Reserved.